I have utilized Kyndra’s skills as a chef for years. 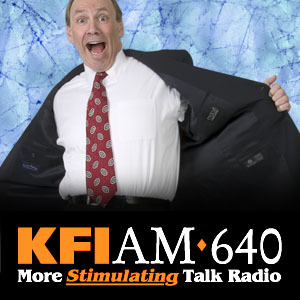 Because of the job I have, I host a number of events per year. I have never been disappointed with Kyndra’s cooking. Her skill and knowledge about food is unsurpassed. She’ll come up with a menu that’s always a WOW! Catered a private party for this custom rental company. 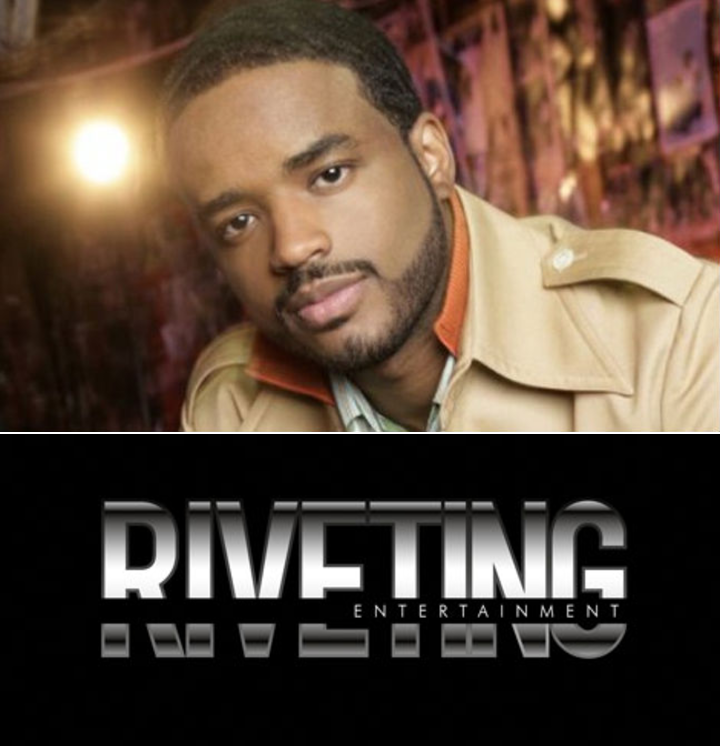 Catered private Christmas party for Larenz Tate and his production company, Riveting Entertainment. 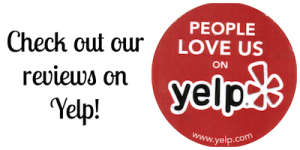 Read other reviews on Yelp to see people rave about our catering at weddings, dinner parties, and other special events. To say thanks to us, please leave reviews if you loved our food service. Thank you!